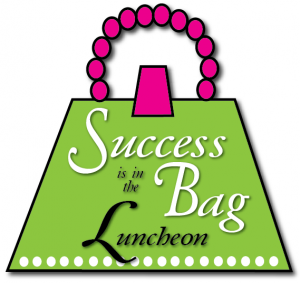 The 2nd annual Success is in the Bag luncheon will take place Saturday, April 26, at The Latte Lounge & Gallery (formerly Courthouse Coffee downtown). The event is perfect for women of all ages. At 11:30 a.m. the event begins with arrival and posing for a picture with your guest (photos by Doug Jeffrey’s), live music by Meagan King, and the opportunity to browse all of the silent auction purses and items on the cash and carry table. A light luncheon, provided by Latte Lounge & Gallery, will then be served, followed by a fashion show with clothing provided by Posh Frog, and then the live auction. One bidder will purchase the “lucky” purse and will receive sterling silver earrings provided by Chapman Jewelers. While the event is fun for those who attend, it also serves a purpose. 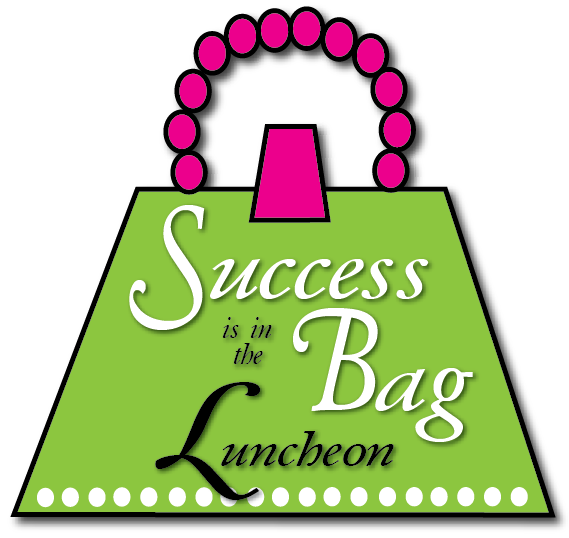 Proceeds from the Success is in the Bag luncheon and purse auction provide emergency funds for the participants of Combined Community Services self-sufficiency programs. All proceeds go directly to the participants for needs they may have while on their journey to financial independence. Models for the fashion show will be sisters Stephanie Stratton and Sarah Knight. Both women are nurses and graduates of the Project Independence program. Other models are Melissa Fletcher Elizabeth Denton and Rhonda Morgan, all current Project Independence participants who are graduating in May. CCS is now accepting purse donations for the live auction. Tickets are only $15 and available at CCS or Latte Lounge & Gallery, 108 N. Buffalo St., Warsaw, or by calling 574-269-7379. Businesses or individuals wishing to donate purses or a monetary gift can deliver to Combined Community Services, 1195 Mariners Dr., or call to arrange a staff pick up.